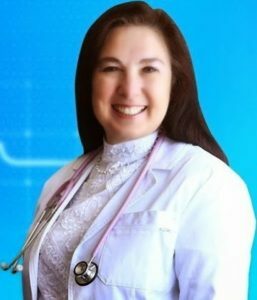 But some have the courage to tell the truth, and one of those is Veronica, parent of a vaccine-injured child and founder of the vaccine and home schooling information site, An Upstream Life (www.anupstreamlife.com). In the course of learning the truth about vaccination and the great damage it is doing to children and adults alike, Veronica realized the importance of keeping the kids out of the clutches of the state-run schools, partly to protect them from mandatory vaccinations but also to make sure they can develop their abilities to think clearly and learn, instead of being subject to indoctrination into state-approved beliefs based on false information, which is what is happening in most public schools today. 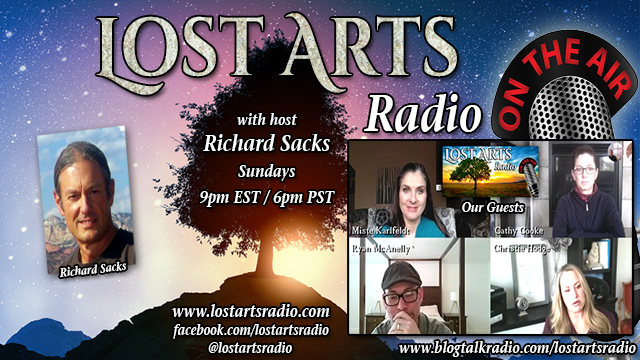 On Lost Arts Radio we want to highlight the work of courageous individuals who are working to bring back freedom and improve our world. Veronica is one of those, and I’d like you to meet her on this Sunday’s show.